What is Guided Wealth Advice? Guided Wealth Portfolios (GWP) is a sensible investment platform to consider, whether you’re just getting started or have been saving for a while. Our GWP tool uses proprietary software to develop a personalized investing plan that will help you pursue your long-term financial goals. You’ll enjoy the ease and convenience of online account opening and management with phone support from our wealth advisors who are available to answer your investment questions. For more information please download our brochure Guided Wealth Portfolios Investment Process and Philosophy. You don't have to be wealthy to get started! Before opening an account, you can get a personalized proposal — just provide some information about yourself (age, risk tolerance, etc.) to see what Guided Wealth Advice with GWP recommends. If you are 60 or younger and have at least $5,000 ready to invest, you can choose to enroll in GWP. We'll implement your personal investment plan for a quarterly fee that is less than you'd pay us for traditional advisory services. And if you ever have any questions about your account, we're only a phone call away! Lowering investment fees and taxes are crucial to capturing more of the potential investment gains in your investment portfolio. And when you capture more of the gains each year, your account has the potential to compound at a higher rate. Higher compounding rates could mean having more money in your account at retirement. GWP portfolios are made up of low cost ETFs including BlackRock's iShares. 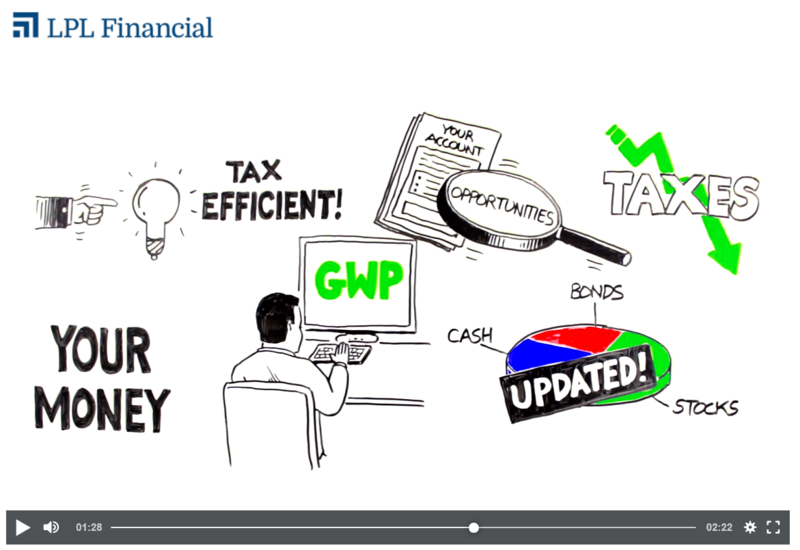 Click here for more information on BlackRock iShares ETFs which are used in our GWP accounts. Curious about your other investment options? If you have $250,000 or more to invest or you are in or nearing retirement, Schedule a free, no-obligation consultation with one of our wealth advisors. We’ll help you determine an appropriate investing approach tailored for your specific situation. To get started, we’ll need some information about you: your age, risk tolerance, current investments and savings. After you enter your information and connect your existing investment accounts, we'll review your existing holdings within each account and then provide you with a financial road map tailored for your specific situation. You’ll see sample recommendations demonstrating how your portfolio can potentially be improved by using our Guided Wealth Portfolios advice platform. This road map is free and remains available to you for 45 days. If you decide to enroll in the managed service and let us implement your road map, GWP will administer your account using our customized investing process. GWP is an affordable way to minimize fees, potentially reduce income taxes, and help you pursue your financial goals. Want to see what we recommend for your situation? Getting started with GWP advice is simple. Why Choose Guided Wealth Advice with GWP? Schedule a free, no-obligation consultation with one of our wealth advisors to determine which investment strategy is appropriate for your current situation. *This is a hypothetical example and is not representative of any specific situation. Your results may vary. 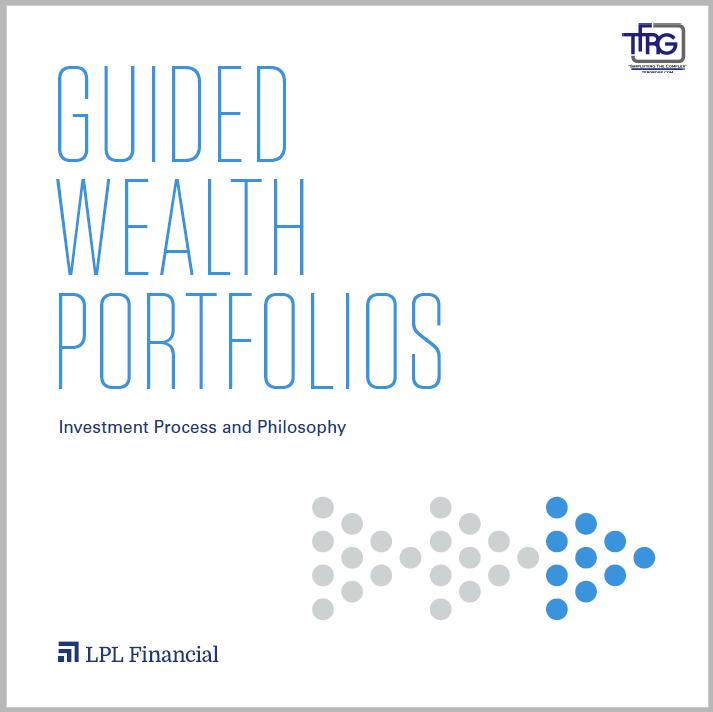 Guided Wealth Advice refers to Guided Wealth Portfolios (GWP), a centrally managed, algorithm-based, investment program sponsored by LPL Financial LLC (LPL). GWP uses proprietary, automated, computer algorithms of FutureAdvisor to generate investment recommendations based upon model portfolios constructed by LPL. FutureAdvisor and LPL are non-affiliated entities. With your free dynamic proposal, you will have access to sample recommendations at no charge to you. 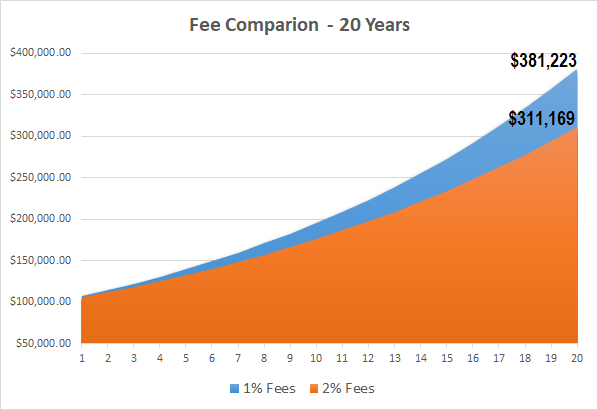 If you decide to open a GWP investment management account, you will be charged a quarterly account fee, as well as certain additional costs such as underlying investment fees and expenses and other miscellaneous fees. If you decide to implement sample recommendations in the proposal with another firm, you may be charged fees, commissions or expenses by that firm, as well as underlying investment fees and expenses. References to tax strategies that the GWP service investment management considers in managing accounts should not be confused with tax advice. LPL Financial does not provide tax advice. Clients should consult with their personal tax advisors regarding the tax consequences of investing. Rebalancing a portfolio may cause investors to incur tax liabilities and/or transaction costs and does not assure a profit or protect against a loss. If you are receiving advisory services in GWP from a separately registered investment advisor firm other than LPL or FutureAdvisor, LPL and FutureAdvisor are not affiliates of such advisor. Both LPL and FutureAdvisor are investment advisors registered with the U.S. Securities and Exchange Commission, and LPL is also a Member FINRA/SIPC.